When a Breeze account is established, one of the very first tasks is to create a “Primary Contact” account. This is an individual, acting on behalf of the "Organization" (ie.  the Church), having full authority to enter into a binding contract on behalf of the Organization, that registers with the Service. This is the very first username & password that is created and is thereafter appointed by the Organization as “Primary Contact”. Once the Breeze account is established, the Primary Contact will begin to create other "User Accounts". The “User” is an individual, acting on behalf of the Organization, granted access to the Service by the Primary Contact holding permission to add additional Users. At the end of the day, though, it is the Organization that is our “customer". The Organization is who holds the keys and owns all of the data that is stored with Breeze. After cancellation of service, or suspension due to an unpaid subscription, we will queue data up for permanent deletion from our secure servers. Hello. How may we change our primary user/primary contact? Our Director of Religious Education originally set up the Breeze account strictly to track attendance. However, our congregation has now decided to use Breeze for all of our ChMS needs, including entering pledges, contributions, etc. We would like the congregational administrator to now be the primary contact in Breeze but have been unable to change it, even from the original primary contact's account. Thank you. Happy to help! The primary contact user of the account will have to change this by selecting a User and clicking on the pencil icon to edit the User. They will see a box to select Primary Contact. That took care of it. Thank you! That box is missing. I am an admin and we need to change the primary contact. Under users, click the pencil edit user and that box is not an option, for any user. Happy to help! Can you email us at support@breezechms.com with these details and account information and we can take a look at this and troubleshoot with next steps for you.